Budds’ is happy to announce that we will have a small stock of the Limited Hikari Edition. A special edition Hyper Blue Subaru BRZ and WRX STI, named Hikari, will be available in limited quantities of 100 and 200 units Canada wide, respectively. Keeping in line with previous BRZ and WRX STI Special Editions, SCI has decided to continue with the Japanese naming theme. Hikari, means “light,” or “beam of light”. A Japanese bullet train carries the same name, which coincides with the WRX STI and BRZ’s characteristics of speed, performance and precision. The Hikari Limited Edition, will be available across Canada featuring a striking Hyper Blue exterior paint finish. The Hikari Edition (pronounced “he-ka-ree”) vehicles also feature specific black painted exterior trim accents, black wheels and unique blue interior seating and trim enhancements. 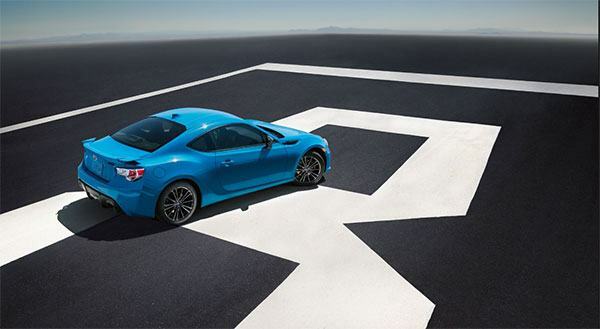 The 2016 BRZ Hikari Limited Edition is an enhancement from the Sport-Tech 6MT model. It adds a performance Flexible Strut Tower Bar to improve handling dynamics and steering feel. As well, it adds a blue foot well illumination, frameless auto-dimming interior mirror and unique black exterior side fin blades. 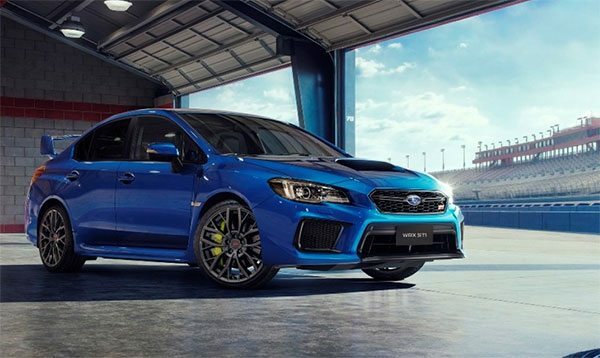 The 2016 WRX STI Hikari Limited Edition is equipped similarly to the 2016 WRX STI Sport Package. It rolls on black 18″ BBS forged alloy wheels to improve handling through reduced un-spring weight. Visit Budds’ Subaru and find out everything you need to know about the BRZ or the WRX STI.